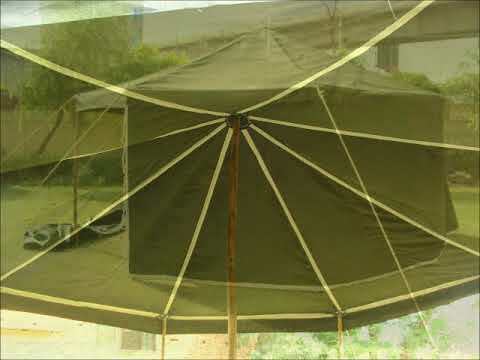 We are the leading manufacturers, Trader suppliers & exporters of Tents and Shamianas that are made with standard quality measures. Different dimensions & shapes can be customized to client requirements. 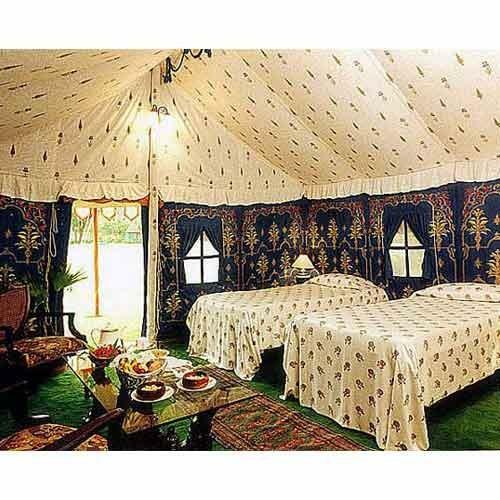 We are one of the well eminent and influential manufacturers, suppliers & exporters in the industry with our Tents and Shamianas. These products are immensely demanded owning to their stunning properties such as durable, easy to install, easy to reinstall, strong, well built and longer service life. 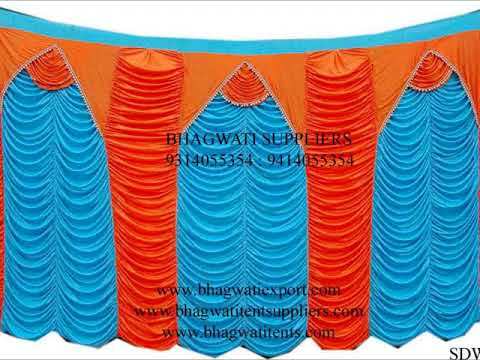 We manufacture these products using superb quality products. 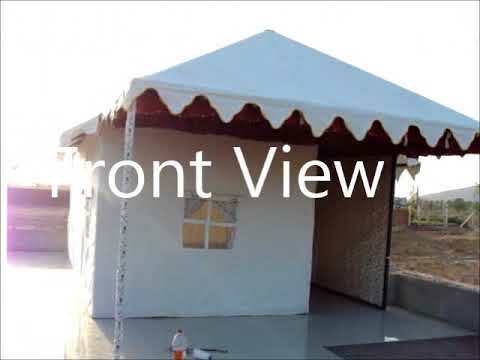 These products include as Canopy Tent, Campaign Tent, Ottoman Raj Tent, Party Tent, Marque Tent, Pavilion Tent etc. Our highly acclaimed clients can accessible from us these products at the most nominal prices.